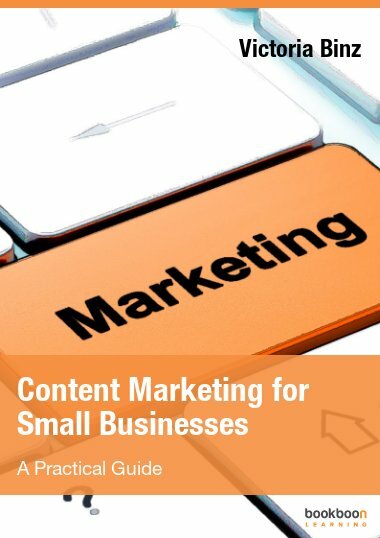 In this ebook, we will discuss Content Marketing. 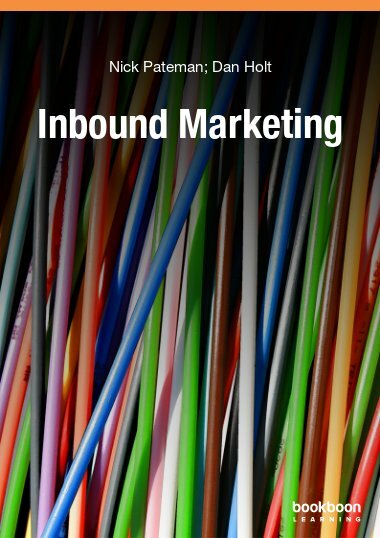 In this ebook, we will discuss Content Marketing. 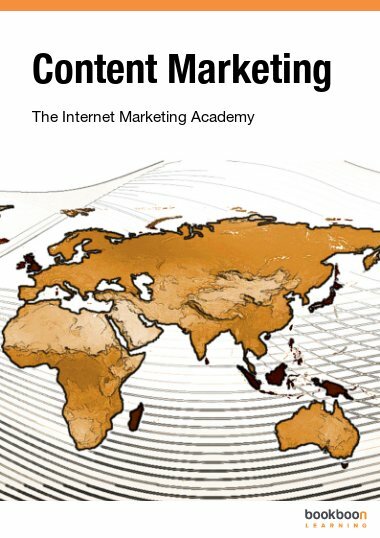 We will delve into the importance of content and what you can do with it to make a good Internet marketing strategy into an even better marketing strategy. 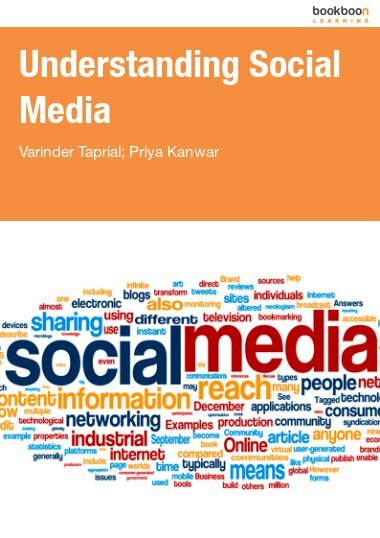 In this ebook we will put the concept of Content Marketing into a much clearer context to highlight why it is important. Further you will learn to distinguish the key factors that you need to take into consideration when designing and implementing content marketing campaigns. In an increasingly online world, marketers have turned to different genres on the Internet to keep current customers and bring in new ones. Not only is it a good strategy, it is necessary for a business to stay alive and keep the competitive edge. Whether a company uses a website, social media, blogs, or email, it is essential that it uses all of these tools and exploits them for all the benefits that they offer. 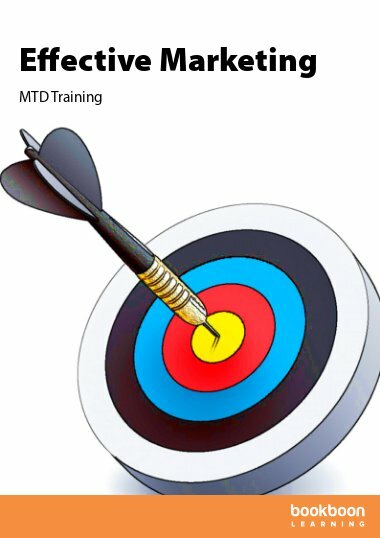 What aspect do these tools share in common that is imperative for a successful Internet marketing strategy? Yes, you can find them all online, but there is one other thing that they all share in common. The answer might not be obvious at first, but we guarantee that even if you don’t know, chances are, you already engage in it if you already have an Internet marketing strategy. The answer is “content,” and in the online marketing community, they say that “Content is king.” Though content is not a new concept, it is far more important these days than ever before in the marketing community. The reason, as you may already know, is because of the Internet. Exactly how that has come to be will be discussed further, as well as a larger number marketing tactics that involve content. The internet is ran on content and now marketers and business owners are waking up to the fact that distributing quality content is great for lead generation and for brand building. 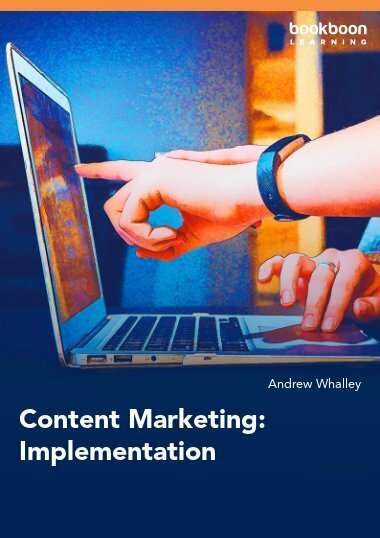 This ebook will take a look at the key factors that you need to take into consideration when designing and implementing content marketing campaigns. 2.1 What Does Content Do? 6.1 Where is User-Generated Content?